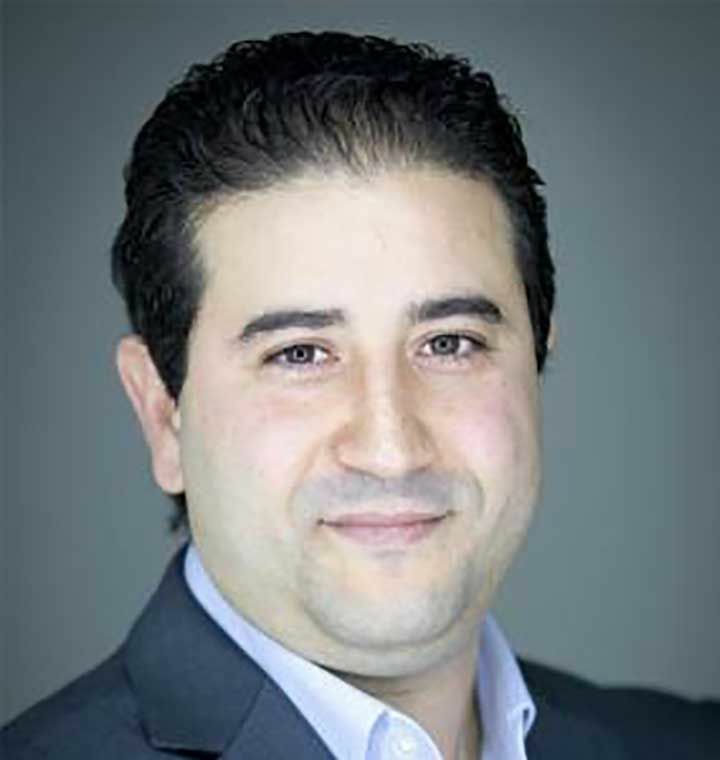 Directed by Prof. Walid Klibi, the Centre of Excellence in Supply Chain at KEDGE aims to develop new methods, techniques and concepts of organisation and decision making in the areas of Supply Chain management (SCM), operations management and transportation. It further aims to bridge the gap between the theory and practice of SCM by the appropriate transfer of knowledge into actual industrial projects and further dissemination of research findings in the courses offered at Kedge. The group's research emphasises both the multi-level structure of supply chains (purchasing, production and distribution of products and services) and the corresponding multi-faceted decision making processes (from the strategic to the operational). - And developing case studies and simulation games in the area of supply chain management that can be used by the various programmes of the school. Adland R., Cariou P. Wolff F-C. (2016): The influence of charterers and owners on bulk shipping freight rates, Transportation Research Part E 86, 69-82. M. Amiri-Aref, R. Zanjirani Farahani, N. Javadian, Klibi K. (2016): A Rectilinear Distance Location-Relocation Problem with a Probabilistic Restriction: Mathematical Modeling and Solution Approaches, International Journal of Production Research, 54(3), 629-646. Babai, M.Z., Boylan, J.E., Syntetos, A.A., Ali M.M. (2016): Reduction of the value of information sharing as demand becomes strongly auto-correlated, International Journal of Production Economics, in press. Bouzdine-Chameeva T., Podinovski V.V., (2016): On single-stage DEA models with weight restrictions”, European Journal of Operational Research, 248, 1044–1050. Jaegler, A. (2016). A sustainable supply chain in the leather sector: dilemmas, challenges and learnings, Supply Chain Forum: an International Journal, In press. Klibi W, Alain Martel, Guitouni A. (2016): The impact of operations anticipations on the quality of stochastic location-allocation models", Omega, 62, 19-33. Menezes, M., O. Berman and Krass D. (2016): Directed Assignment vs. Customer Choice in Location Inventory Models, International Journal of Production Economics 179, 179–191. 2016: The 6th edition of the ILS (« The International Conference on Information Systems, Logistics and Supply Chain ») Conference organised in Bordeaux 1st to 4th June 2016. ILS 2016 event gathered more than 150 participants from more than 30 countries and included a doctoral students competition as well as an industrial day. KEDGE in cooperation, with several academic partners and industries share a project entitled Greening the Maritime Supply Chain: A Governance Investigation, funded by the Social Science and Humanities Research Council (SSHRC) in Canada (Led by Copenhagen Business School and University of British Colombia with 10 Academic and industrial Partners. Led by Professor P. Cariou, the team is also part of the REELsea Project funded by the Norwegian School of Economics,in cooperation with University of Nantes, National Technical University of Singapore, Bergen Shipowners Association and University College of London (UCL) Energy Institute. Furthermore, the members of the centre have been active in responding to call for funded projects, at the French Government (ANR) level and European level (H2020). International Association of Maritime Economists (IAME) with a membership of over 500 individual members from all continents and more than 20 corporate members. IAME organizes annual conferences hosted by different institutions each year and occasionally also endorses other conferences that are in line with the aims of the Association. Professor P. Cariou was Vice-President of the Association from 2014 to 2016. PortEconomics is a web-based initiative (www.Porteconomics.eu) aiming at generating knowledge about seaports. It is developed and empowered by the members of the PortEconomics group, which are actively involved in academic and contract research in port economics, management, and policy. Professor P. Cariou is a founding member of the research group.